The official name of Finland is the Republic of Finland. 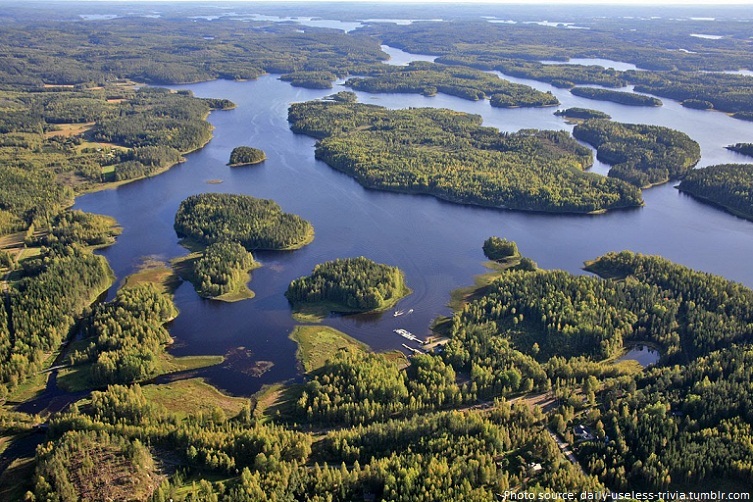 There are exactly 187,888 lakes (larger than 500 m²) and 179,584 islands within the territory of Finland. Both are world records. Finland shares a land border with Sweden, Norway, and Russia. The population of Finland is over 5.4 million people as of 2015. 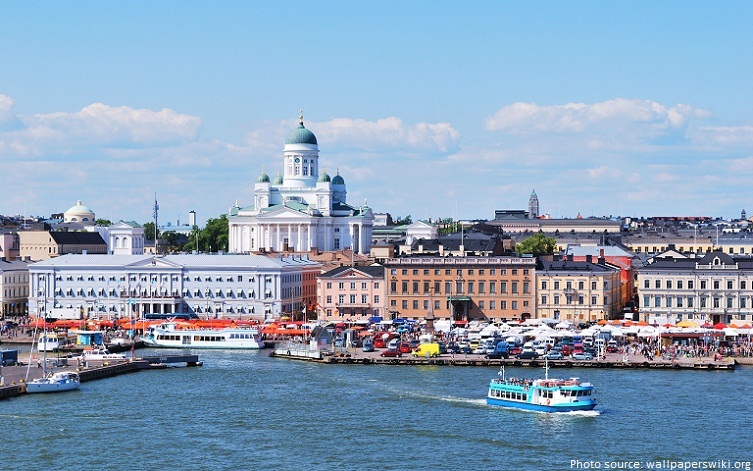 Helsinki is the capital and the largest city of Finland. Between the 12th and 19th centuries, Finland was part of Sweden, before it became a part of the Russian Empire until gaining independence during the Russian Revolution in 1917. Forests including pine, spruce, and birch cover over 86% of Finland, making the country the largest forested area and largest producer of wood, in all of Europe. Finland is also called as the land of midnight sun, because in June and July the sun shines all day and all night in the north, not dropping below the horizon. 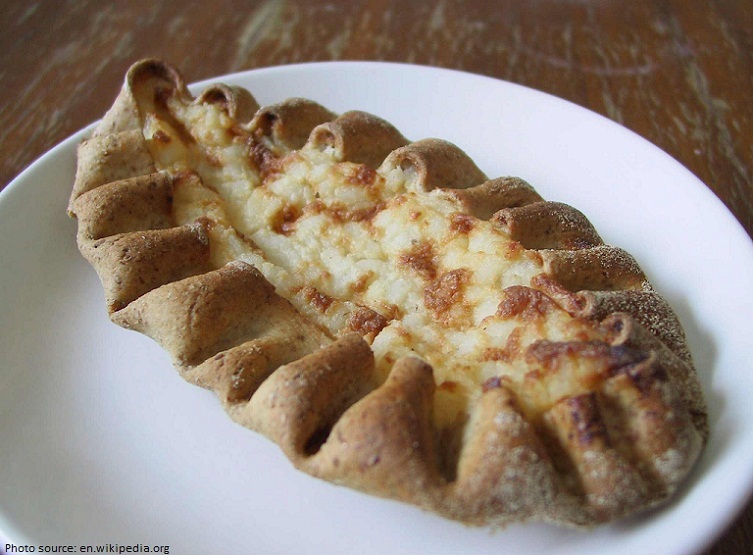 Karelian pasty is a traditional Finnish dish made from a rye crust filled with rice. Surprisingly, there are no public payphones in Finland! 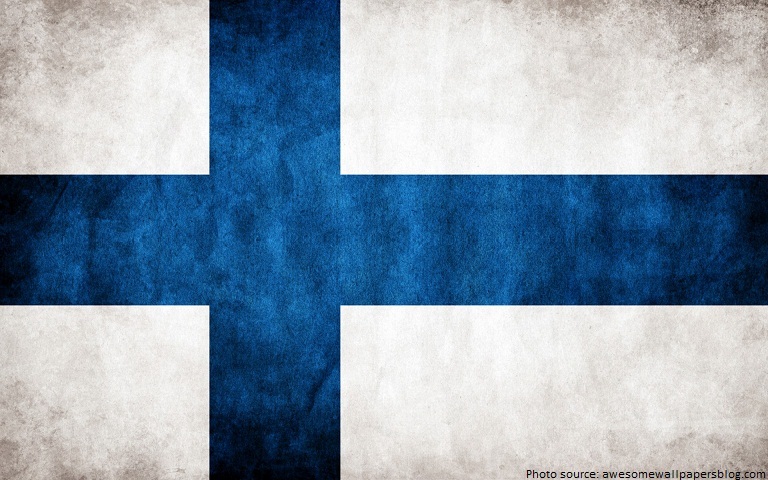 There are over 5 million mobile phones in Finland for a population of 5.4 million. Finland hosts some of the strangest world championships in the world. It holds, among other things, the World Sauna Championships, a Mobile Phone Throwing Championships, and a Wife Carrying World Championship. 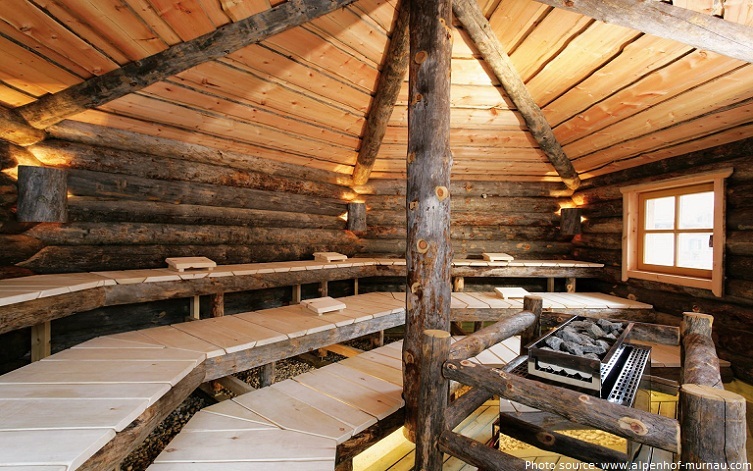 Sauna forms a significant part of the Finnish culture, and Finns take it seriously. 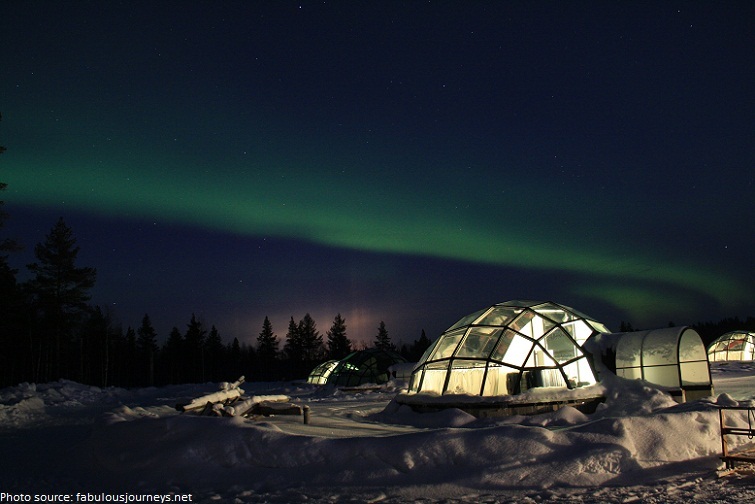 In fact, there are 2.2 million saunas all across Finland. The sauna is to the Finn what a pub is to an Englishman. In Finland, slot machines are monopolized by a non-profit company that gives all its earnings to charity. 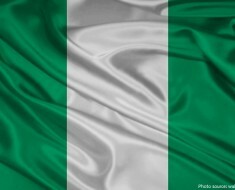 Telecommunications company Nokia is from Finland, it is headquartered in Espoo, and is one of the world’s 3rd largest manufacturers of mobile phones. In Finland, traffic fines are based on two factors: the severity of the offense and the driver’s income. The most expensive speeding ticket ever given is believed to be the one given to Jussi Salonoja in Helsinki in 2003. He was fined 170,000 Euros for driving 80 km/hr in a 40 km/hr zone. In Finland, when someone earns their Ph.D., they are given a top hat and a sword. 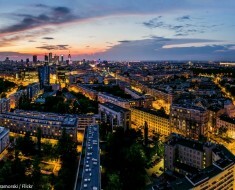 Every year, Finland increases in surface area by about 7 sq km (2.7 sq mi) per year because it is rebounding from the weight of ice-age glaciers and rising out of the sea.